’Brussels, fragments of happiness’ is no ordinary documentary on the Belgian capital. The aim of its creators, Jef Cornelis and scenarists Rudi Laermans and Pieter ’T Jonck, was to understand why this city had turned into what it is: a transitory space, a city where many thousands of Flemish people arrive by train or by car to go to work every day, just to leave again in the evening. Why did Brussels change from a ’dazzling city’ into a ’forbidden’ one for so many Flemings and Walloons? In this casual essay the community of Molenbeek stands for Brussels today. The heading ‘Molem, my village’ is used to show images of the average migrant which often really sink in. 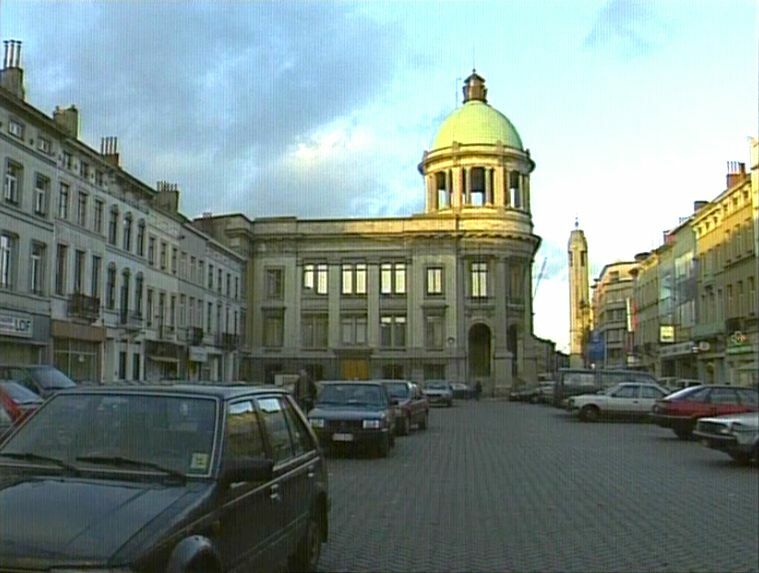 But just over forty years ago that very same Molenbeek was still a typical suburb, mainly populated by Dutch- and French-speaking labourers and lower employees. Archive footage evokes this past, which has almost completely disappeared now. 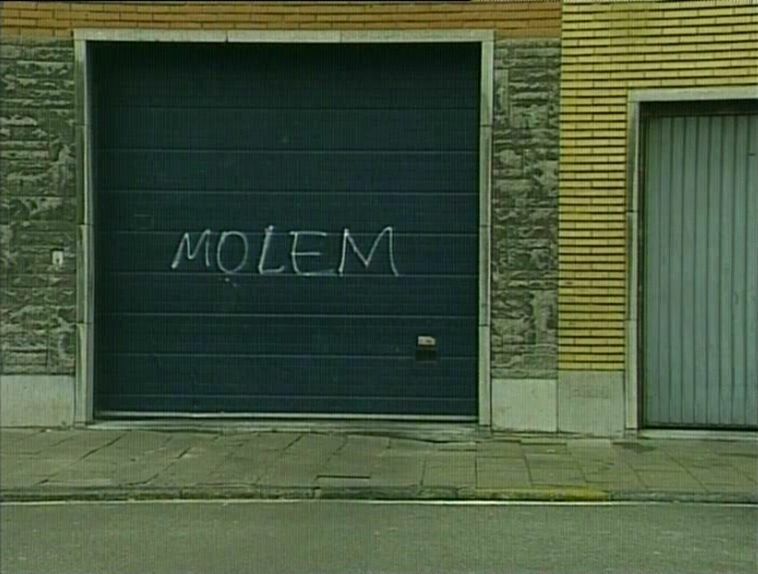 Traces of it still resound in images of the Belgians who are living in Molenbeek to this day. Often they are elderly or deprived in some other way, and they shout out their desire to move out permanently in their local pub. To these people Brussels has become a prison, a contaminated city. Why is today’s Molenbeek no longer the almost village-like suburb of old times? The makers of this film find the answer in the dream of a progress as it was staged during the 1958 Expo. The politicians and builders of Brussels strived for a city of the future, a hypermodern Brussels with lots of high-rise buildings and offices. This new Brussels had to be connected both to the Belgian hinterland and Europe through a traffic-friendly net of bridges, tunnels and motorways. This semi-documentary shows how this dream was carried out during ‘the golden sixties’, using archive footage to show how the North district was torn down. However, this film does not want to offer a sound and definite answer to the question of why Brussels looks so shabby. Doubts about her own ambition resound in the texts of French historian Arlette Farge, which were recorded, among others, by Frank Vercruysse – alternating them with fragments from a text by Louis-Paul Boon about Brussels. Nevertheless, this documentary is founded on the clearly visualized proposition that nowadays Brussels’ inhabitants are living in a fantasy that has fallen into ruin.